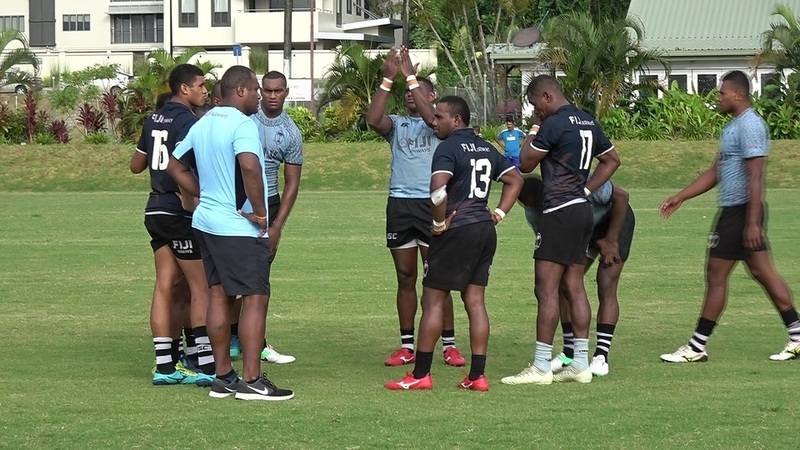 The Fiji Airways men’s 7s team has withdrawn from the Tabadamu 7s tournament this weekend. 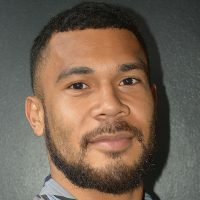 Coach Gareth Baber says that he remains on the look-out for new talent at local tournaments. 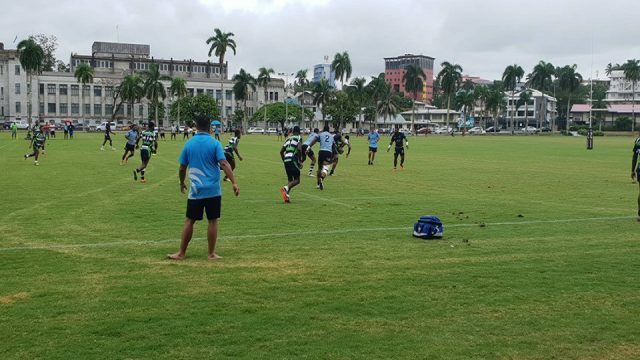 Meanwhile, the Fiji 7s gladiators have their warm-up matches yesterday as part of their build-up for the Hamilton tournament later this month. The national squad played the Fire Wardens and Red Rock. Baber says this is to help him as he works on finalizing his tournament team. The Hamilton tournament will be held on the 26th and the 27th of this month.